It’s official! 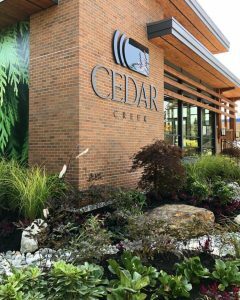 The grand opening of Cedar Creek is finally here! 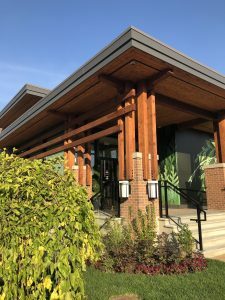 Located in the heart of South Burnaby, Cedar Creek offers one bedroom and den, two bedroom and three bedroom homes. These six-storey, wood-frame residences have been crafted with excellence to bring you top-quality homes. Want to find out more? Stop by our presentation centre located at 7166 14th Avenue, Burnaby. Office hours are Monday to Sunday from 12-5 (Except Friday’s). Don’t miss out on your chance to live in a one-of-a-kind home in a beautiful community.